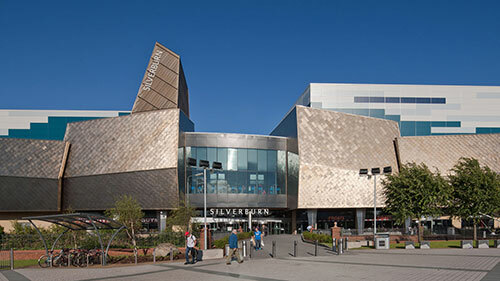 RMP provided the full range of acoustic consultancy services throughout the project of the construction on the first floor level of a 14-screen multiplex cinema complex and new restaurants, general retail units and a Gala Bingo hall constructed on the ground floor within the Silverburn centre in Glasgow. The cinema is unique as it has the first ever Superscreen in Scotland which includes incredible multidimensional sound with Dolby Atmos, powered by 27 amplifiers. Facilitated compliance with relevant standards and Cine-Ltd cinema design requirements.